Following the Zambia’s Minister of Finance’s announcement in the 2019 Budget that the country’s value-added tax system is to be abolished and replaced with a sales tax system, the Sales Tax Bill (the “Bill”) was presented to parliament for its first reading on 2 April 2019. Sales tax is to be levied on the supply of any taxable goods and services by a taxable supplier in the course or furtherance of a business in Zambia, as well as the importation of goods and services and exported goods that do not meet documentation requirements (to be specified). Although the Bill does not specify a registration threshold, according to the 2019 Budget Speech, it is to be set at an annual turnover of ZK500 000. Sales tax at the rate of 9% is to be levied on the supply of goods and services in Zambia and 16% on the importation of goods and services. Subject to the approval of the Bill by parliament, it is to become effective on 1 July 2019. A number of concerns have already been raised in respect of the Bill, including the fact that it does not provide any outright exemption in respect of goods or services being resold, thus resulting in tax been levied on every sale transaction without input credits being available. In terms of the Bill, the ministry may, by statutory instrument, exempt capital goods, inputs, designated basic and essential goods, designated supplies to privileged persons or exports, but no detail is currently available in respect of specific items expected to be exempted or when the relevant statutory instrument would be published. Various key terms, such as “capital goods” are left undefined, resulting in further uncertainty. Taxpayers, especially retailers, would be under significant pressure to reprogramme their systems within the next three months to accommodate the new tax system, no doubt at considerable cost. Affected taxpayers are urged to submit comments on the Bill to the Zambian authorities as soon as possible. Please do not hesitate to contact us should you require any assistance in this regard. This article was first published by ENSafrica. No information provided herein may in any way be construed as legal advice from ENSafrica and/or any of its personnel. 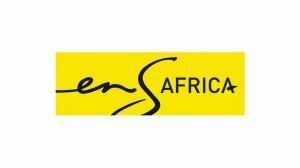 Professional advice must be sought from ENSafrica before any action is taken based on the information provided herein, and consent must be obtained from ENSafrica before the information provided herein is reproduced in any way. 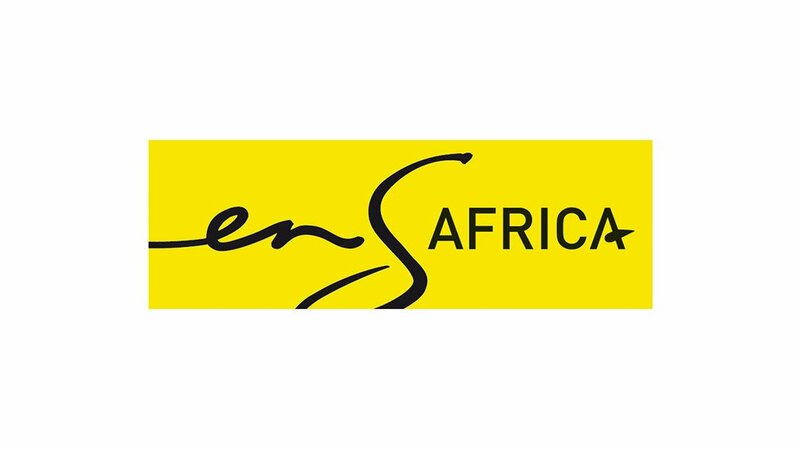 ENSafrica disclaims any responsibility for positions taken without due consultation and/or information reproduced without due consent, and no person shall have any claim of any nature whatsoever arising out of, or in connection with, the information provided herein against ENSafrica and/or any of its personnel. Any values, such as currency (and their indicators), and/or dates provided herein are indicative and for information purposes only, and ENSafrica does not warrant the correctness, completeness or accuracy of the information provided herein in any way.